Pink Gas is an Indica-dominant strain known for its best heavy body buzz. This strain is an excellent medicinal treatment for people with chronic pain, as this strain is known to relax away pain and allow the mind to shut off so restful sleep will surely follow. If you haven’t tried this strain yet be sure to load up, as it is sure to become a fast favourite! Pink Gas is an Indica-dominant strain known for its best heavy body buzz. This strain is an excellent medicinal treatment for people with chronic pain, as this strain is known to relax away pain and allow the mind to shut off so restful sleep will surely follow. 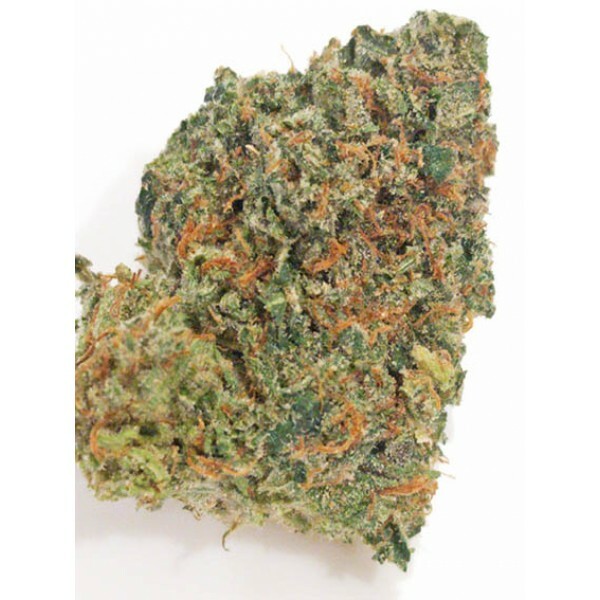 True to its name, Pink Gas a strong diesel aroma with sweet floral undertones, and due to its potency and Indica lineage, is best consumed in the evenings. When breaking the tight, compact buds apart, you may feel like you have a bit of honey between your fingers. Seasoned vets will love Pink Gas for its weighty body and head high. If you haven’t tried this strain yet be sure to load up, as it is sure to become a fast favourite!